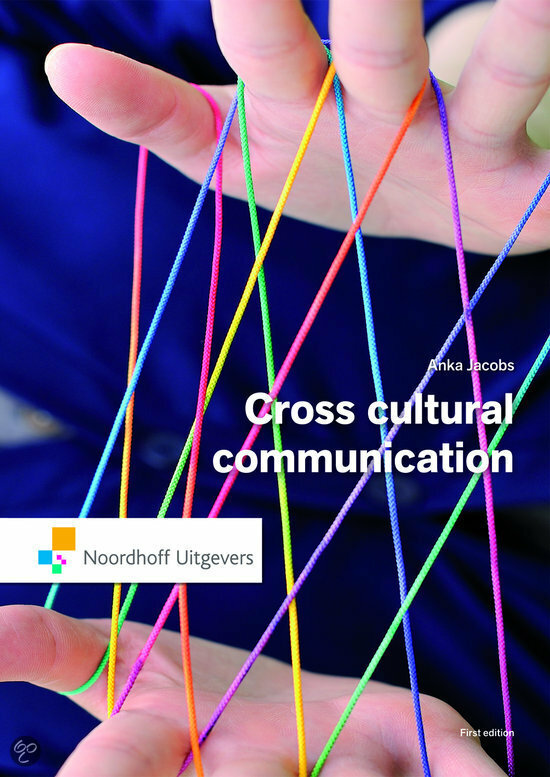 Cross cultural communication is a hands-on book which is fun to read, practical, and challenging. This book includes the Campuz Creditcard with personal access to the online book. Our desire to connect with other human beings is universal, yet breaking through cross-cultural communication barriers can be challenging. By reading this book you will learn to recognize that the cause of international miscommunication often finds its roots, not in disrespect, but in different cultural conditioning.Each chapter starts and ends with a cultural quiz. The additonal website contains: Additional cultural quizzes and class exercises, Answers to points to ponder, Links to helpful websites and PowerPoint presentations per chapter.